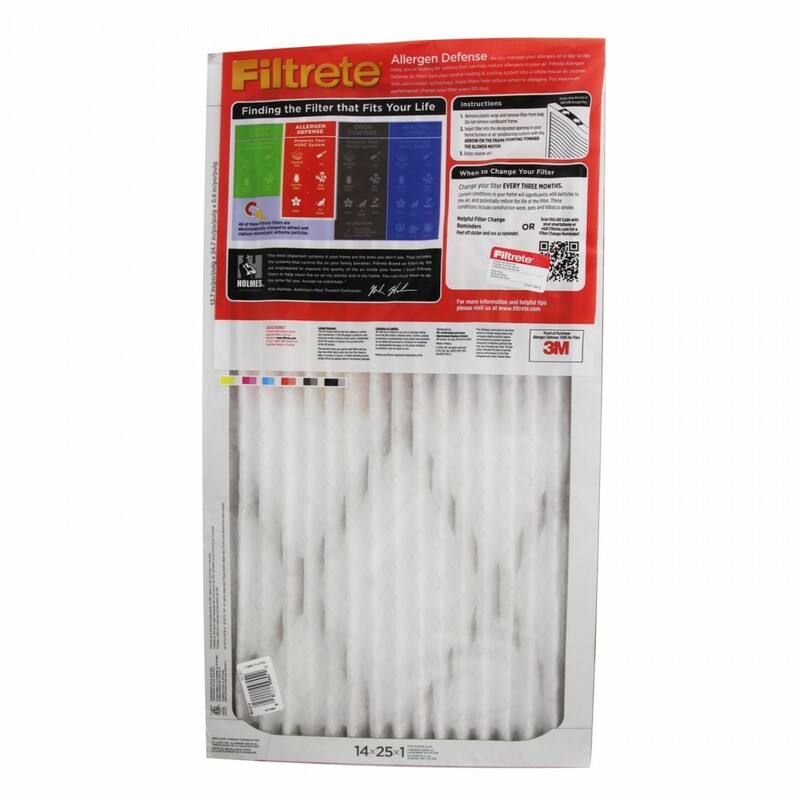 The 14x25x1 Filtrete Micro Allergen air filter captures everything from dust and pollen to the tiniest allergens like smoke and pet dander - without draining your wallet. 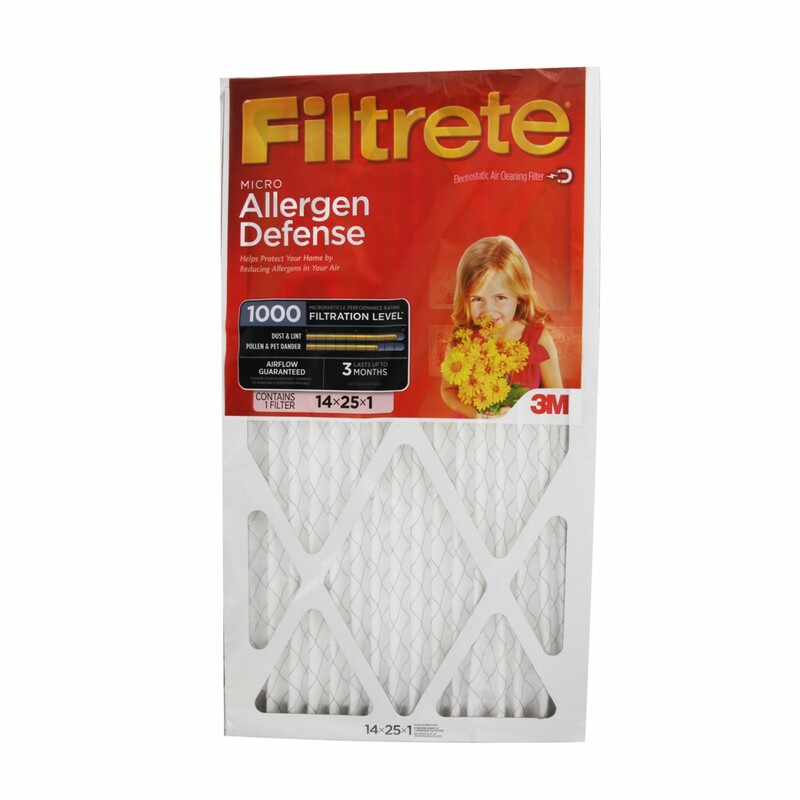 And talk about having your cake and eating it too - the Micro Allergen goes to work every time your heating and cooling system kicks on. It's like having an expensive whole house air purifier, only cheaper!